/ How to Stop a Dog From Peeing in The House – 4 Simple Steps! Why Do They Pee in The House? When you are a dog owner, you love and want the very best for your pet. You give them shelter, food, and security, and all you expect in return is for them to behave and obey the house rules. But there will be those times when your pup will forget and have an accident. Whether your dog is excited, untrained, old, or scared, they all have different reasons for why they may be urinating in your home. While your canine may not be doing this task as a malicious hate crime against your carpet, there needs to be a change to better the well being of your dog, your house, and your state of mind. If your pet urinates around your home, then you have to continually go out of your way to clean it up—both gross and time-consuming. 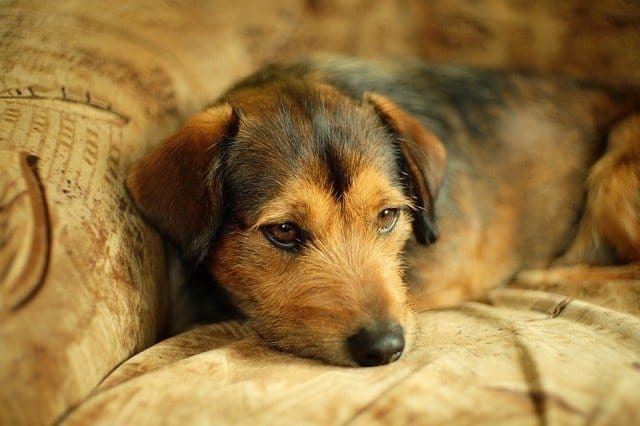 Your pet may be crying out for help for internal issues as well, which you can’t notice because you don’t speak “bark.” Even if you can’t understand potential outcries, below are some of the top reasons why this may be happening to your pet, and what you can do to change it. 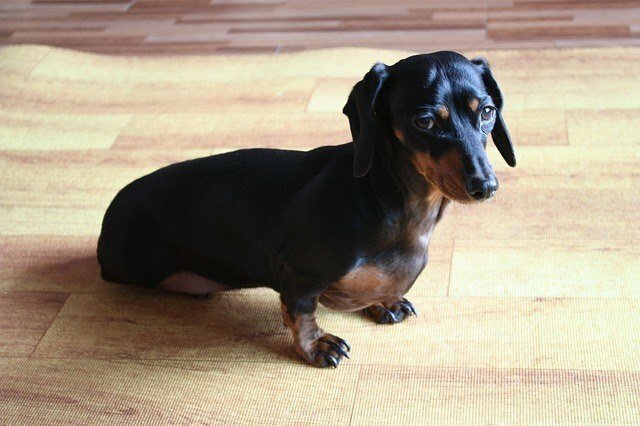 Unfortunately, you probably came to this site because you care very much about your pet and want to better it’s “ruff” relationship with your floors. We want to show you just how much we care for your pooch as well. 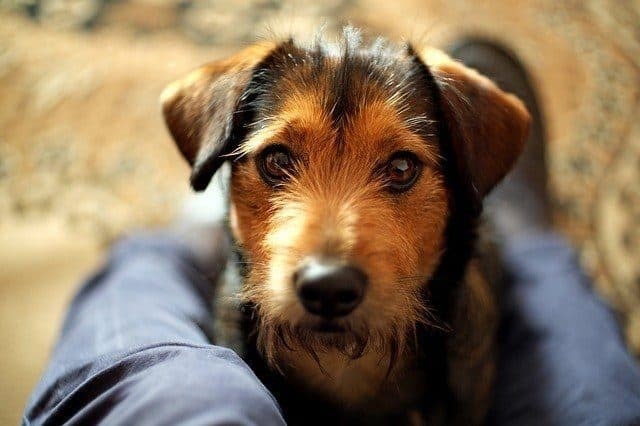 The top six reasons for why the hound in your household may be acting so obscenely and misbehaving lately are directly below. 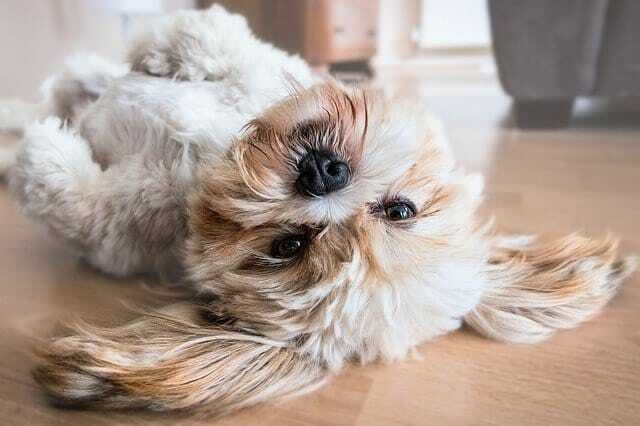 While you are reading through, your head may be filled with worry, but let us reassure you, there are many ways to escape your current situation with a clean house and a pup who is happier and healthier than ever before! After making a mental checklist of the symptoms your pet may or may not have, you might now be dreading a sudden visit to the vet. However, do not worry, because there are some at home treatments that you can try that will help your pup. Anti-inflammatory drugs or antibiotics are most accurately prescribed by your vet, but some can be bought over the counter as well. Putting your dog on a healthier diet is also a good idea while the infection runs its course. If you’re at home treatments and prayers are not seeming to make much of a difference, then take your dog to the vet for a more accurate checkup. What? You’ve never gone into someone’s house and peed on their expensive sheepskin rug? Yeah well, me neither. Most humans don’t do that in fact—which is another thing that makes animals strangely unique. This little game of dominance and territory that all canines like to play is one of the most aggravating by far. Dogs (mostly the males) are always smelling their surroundings to tell who has been there before them. They then want to mark their territory by urinating on or around that dog’s scent so that the next pup to come along after them, knows who has been there. If there was no previous scent, then they have the pad all to themselves and want to be sure everyone knows it. They want to claim the space around them so that they gain confidence in that immediate area. Unfortunately, their way of doing so is peeing on everything. A urinary tract infection is the most likely infection to cause your pet to behave in such a way as to urinate around your home. 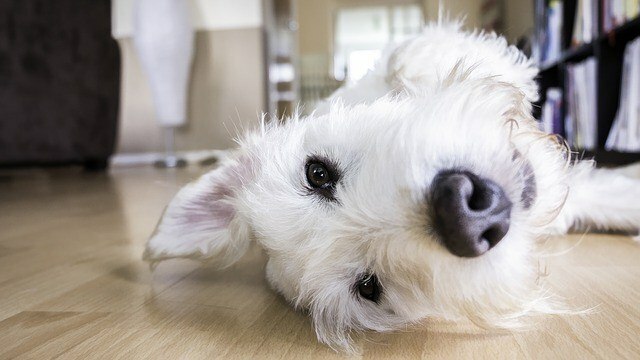 While this is the most common illness, there are many other health-related reasons that your pet could be acting out. Tumors, diabetes, and kidney disease also prone your pet to having frequent accidents, even when they don’t desire to go right then and there. 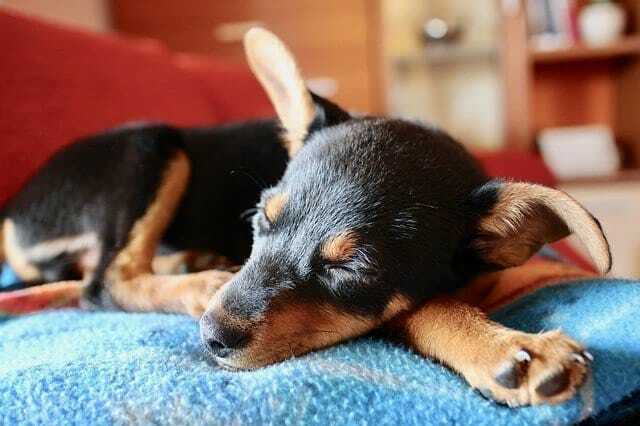 If your pup is already on any medication, talk to your vet about the recent development, because the drug may be relieving his bladder muscles more than you’d hope. 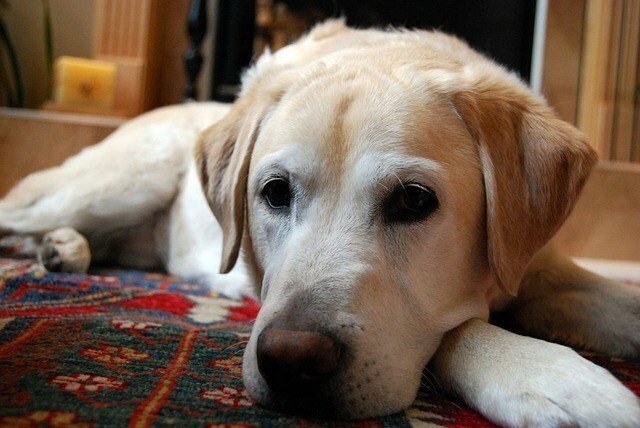 Incontinence usually occurs with older dogs; however, it sometimes shows up in young adult canines as well. Something to keep in mind is that your animal has no control over this and isn’t meaningfully soiling your home. On the bright side, when you take your pet to the vet, it will be treated mindfully with prescriptions that will help to eliminate this problem. 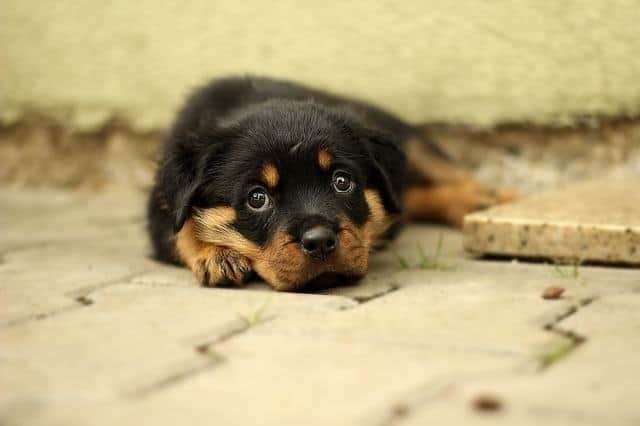 Young puppies are probably one of the cutest things in the world! Unfortunately, they are quite a handful when it comes to training. As they quickly grow older, their canine instincts tell them to pee on everything. This is where basic training comes to play. As a puppy owner, it is your job to either train your puppy on your own or hire a specialized puppy trainer. It is easy to teach your puppy not to have accidents in the household when they are learning from a very young age. Yet, once they get older, it gets a little bit more difficult. Contrary to popular belief, you CAN teach old dogs new tricks! It can be difficult, yet it can certainly be done. With enough time and practice, even your old dog can be trained not to pee where you would not like. Something to keep in mind is that pooches tend to let a little bit of urine out when they get very excited as well as scared or nervous. When they meet new puppies, people, or… well, pretty much anything new, they get excited and might accidentally let out some pee. Besides being the excited little troublemakers they are, they also often get very stressed or scared. When you are gone, even for a little while, your pup really misses your presence which can lead to separation anxiety. Anxiety causes them to pee around your house when you are gone, which is not the best surprise for you to come home to after a hard day at work. If you do not want to enroll your pet into a daycare center where they can play with other animals, then consider leaving your pet outside (if the weather permits) when you aren’t home. 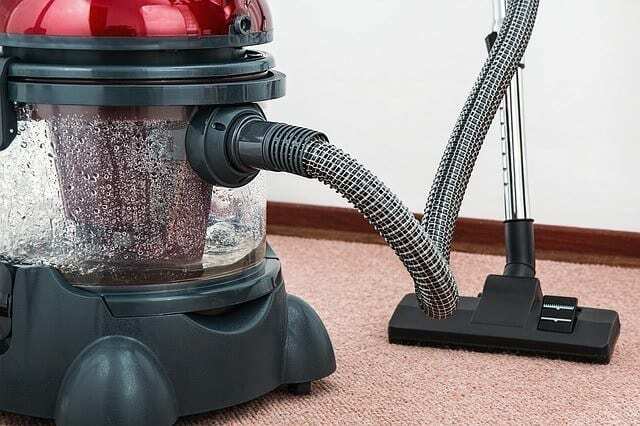 Changes in your home can be a very exciting or traumatizing time for you and your kin. Perhaps there is a new baby in the family, your kids are going off to college, someone moves out, or there has been a death that flipped your world upside down. These dramatic adjustments within the family are not only shifting your lives, but the perceptive, intuitive pets are also noticing them in the family. The moods of your animal can completely change if the vibes around them are different than what they are typically used to. Such things can cause them to urinate because they slowly start to fog out their training from their minds, because the change may be getting to their head. 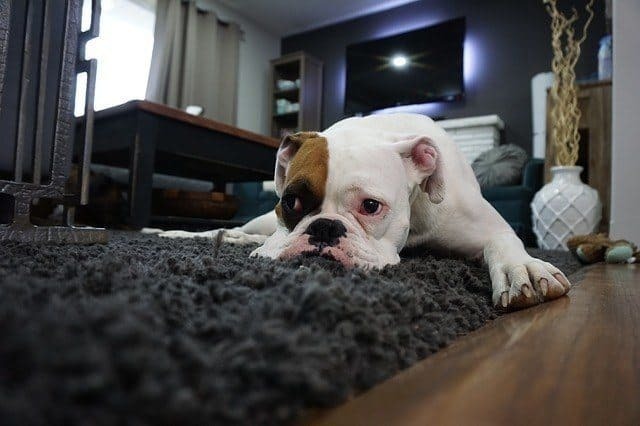 Just like most of us, adjustments in the pet’s household can take a toll on their well-being, which can make them do some funky things that owners never want to clean up after. After your pet peed in your home just one time, you are already irritated with having to clean it up. 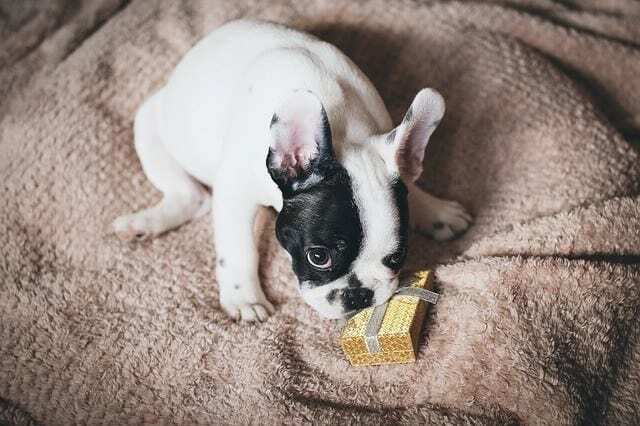 However, your love for your pet is stronger than any irritation, so this is your chance to work with them to help them get over this bad habit. This can also strengthen your bond with your beloved hound. 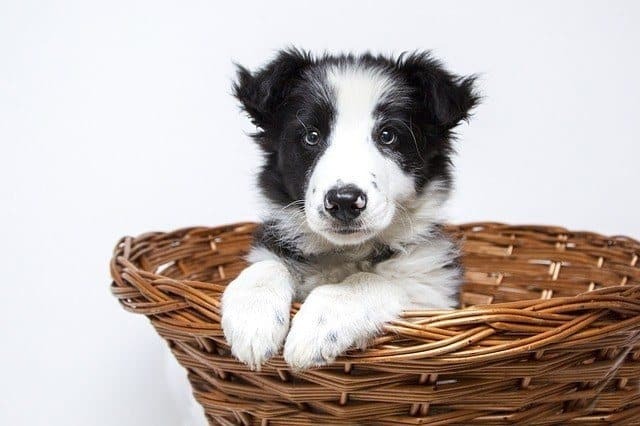 Assuming you have a young puppy or one that had not yet been trained, training is the go-to way to help your dog to go potty when and where you’d like. The easiest way to coach your pup into learning clean, polite potty manners is by getting a specialized trainer. If you enroll your pooch into a dog obedience program, the workers will know exactly how to break through your pet’s nasty habits. A six-week dog boot camp type of program is also recommended to keep your hound from going back to its old ways after a short time. Also, you have the option to train your pet on your own. 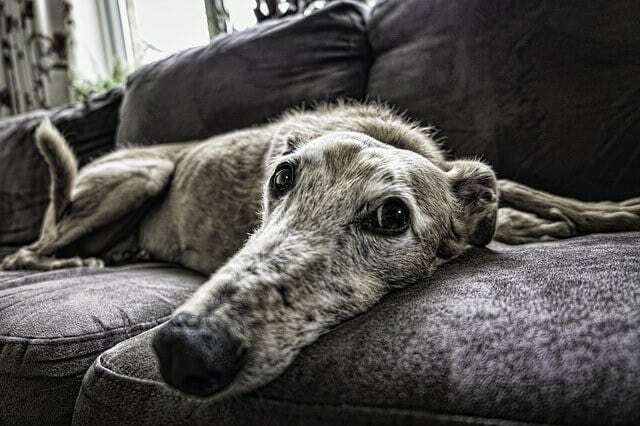 Granted that you have most likely already gone through the long training process to housebreak your hound, now you may be looking at re-training them. This process is easier than training them for the first time because, in the back of their minds, they will be able to remember their original training. You can once again, put your pet into an obedience or training program. Re-training your dog follows the original basic steps of training, you just have to go through it a second time, unfortunately. If you got a trainer for the first time that you trained your pet, it would probably be easier and less of a hassle to teach your animal on your own. You’ve probably heard the common term, “you can’t teach an old dog new tricks,” which is crazy because people are doing it every day! It should be a simple task for you if you can put your time and effort into it. If not, hire another trainer! If your hound seems to be peeing around your home because of a trigger, try your very best to take whatever may be provoking it out of the equation. If you can not remove that from your home for whatever reason, then try to teach your pet to get used to it or help it be able to put up with the distraction at least. Try your best to disqualify the cause so that your pooch would not have any anxiety and it can continuously be in a calm, relaxed state. If the trigger is another animal in the household, do your best to get the animals friendly and used to each other so that one or the other would not be aggravated at any point. Any tension within the home is likely to cause angst and nervousness for your pup which can cause it to be more likely to urinate. RESEARCH! RESEARCH! RESEARCH! This is very important when looking for a trainer; you need to make sure that you look into who you are hiring. If you hire an amateur, that could severely backfire due to unprofessional work. You need to be sure that (if you don’t decide to train your pet on your own) you hire a trustworthy, experienced trainer. If you want to train your pup how to pee at certain times and in designated areas, then do your research on whether you would like an obedience trainer or a behavioral trainer. Be sure to do a lot of your own research on everything you would like for your dog. Each dog is unique and learns techniques differently. Investigate whom you would like as your trainer and remember to ask plenty of your own questions that you have for them. Never hire someone if you know nothing about them or how they train. Always do your research to make sure that you are making the best decision for your pet. How great is it to come home after a long day of work, take off your shoes that are a little too tight, and to slide around in your socks all over your new hardwood floor? Great right! Now imagine sliding right into a big puddle of your dog’s pee! That isn’t very fun… Now you soiled your favorite pair of unicorn socks, AND you have to clean up after you nowhere-to-be-seen dog who is hiding because they know that they did a no-no. Well instead of scrounging around for cleansing products that will not clean nearly as deeply as you would hope, you are going to need one to get a dog urine remover. These are highly recommended by urinating dog owners everywhere. Why make cleaning harder for yourself when these products will change the way you clean after your pet forever? As a dog owner, all you want is for your pet to be both happy and healthy. With this, you should keep in mind that it is essential for you also to remain both happy and healthy when you are caring for your animal. 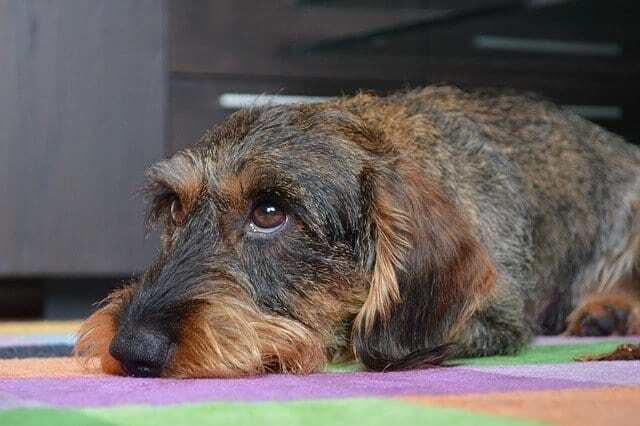 To maintain a good relationship with your pet, as your pet maintains a good relationship with your floors, you need to constantly be aware of what they are feeling. When they are either physically or mentally feeling bad in some way, it can cause them to soil your home. While it’s better off that they pee outside, you also want to make sure that they aren’t killing your grass from peeing. Knowing the problem that is causing your pet to act in such a way is the first step to learning how to fix it. Please pay attention to your pet’s behaviors, because sometimes you could even be causing the urination problems, and you wouldn’t even know it. 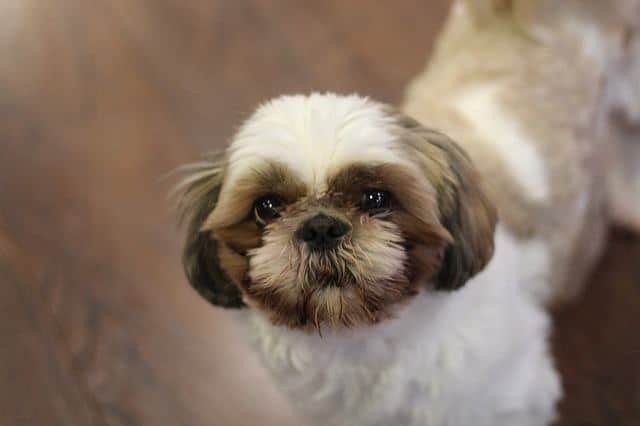 We care for your dog just as much as you do, so we hope this answered your questions and helped you on your journey to a better potty trained dog! 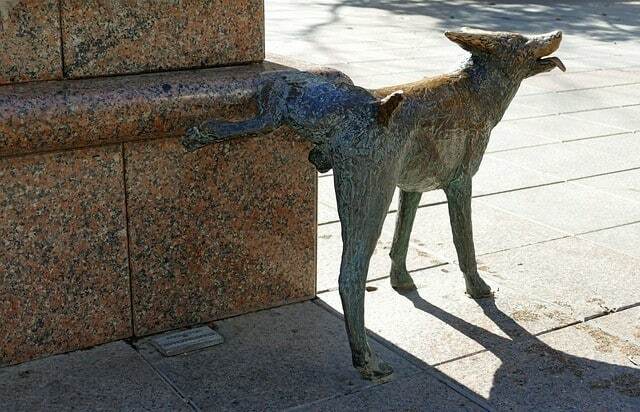 How Long Can a Dog Hold It’s Pee?